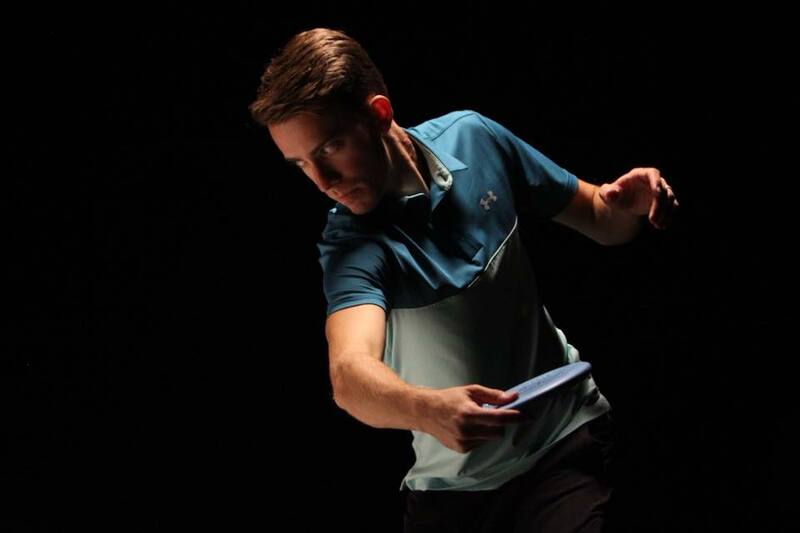 There is no argument that disc golf is increasing at an unprecedented rate. 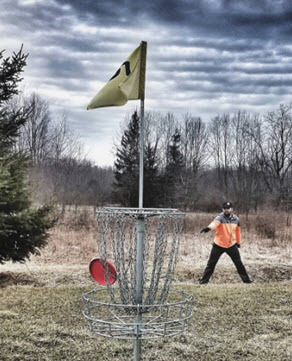 New courses are constantly in development and Steven Dodge even predicts that disc golf will be considered ‘conventional golf’ in the 2020’s. The question then begs, with the quick increase in courses and relatively short existence to study courses and their layout, have we been optimally designing the courses? Clearly there are amazing success stories such as Flip City in Michigan which I had the pleasure to visit this past summer. Then there are the stories of less than successful courses such as Polliwog Park which was closed for lack of safety. There are, of course, design experts who have created amazing layouts, but what happens when we can’t (reach important stakeholders early in the process? Can we improve even more on the expert designs? 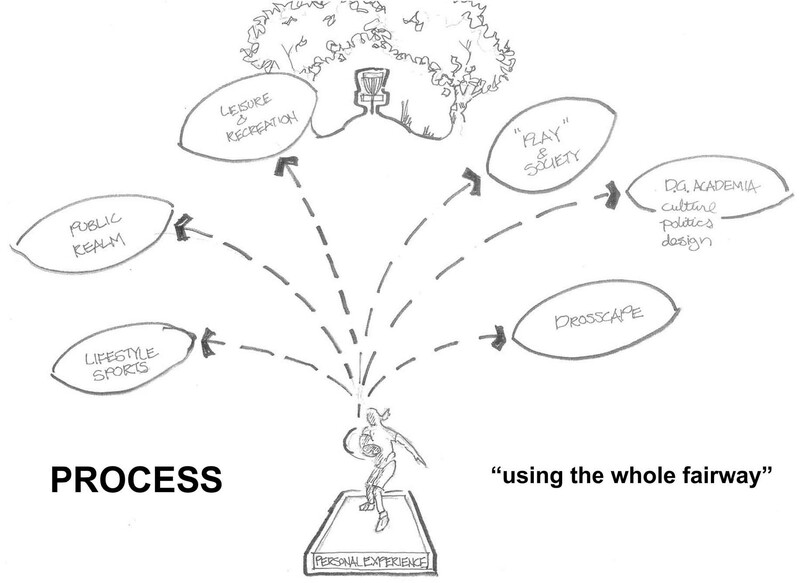 And most importantly, how can a course be designed that will encourage disc golfers of all types will want to return to and play over and over again? Master course designer John Houck talks about the importance of “replayability” over the years and is currently seeking alliances with licensed landscape architects to bolster the legitimacy of projects with land managers. Michael Plansky has a few ideas. In fact, he wrote an entire Master’s thesis on designing disc golf courses by taking advantage of land that is not used to its full capacity. He published this work into a book called ‘Disc Golf Course Design: Inscribing Lifestyle into Underutilized Landscapes’. He provided us with a copy of the book to read and review and we were amazed by the toughness of the study and the depth of history provided. Here’s the catch, Michael steps away from only designing through experience and empirical knowledge of what disc golfers like. In true academic fashion, Michael takes a multidisciplinary approach including theory from environmental design, sociology, athletics, and statistics among others. You may ask why this matters. 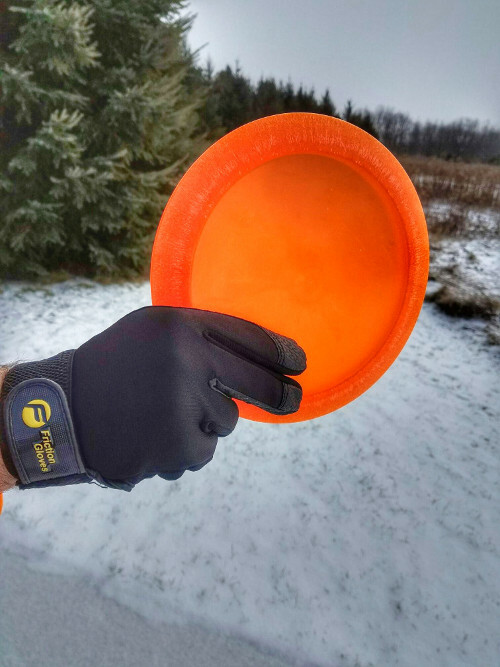 This matters because disc golf is not just a game, disc golf is a way of life, a “lifestyle sport” if you will, and the reasons that we love disc golf transcend boundaries of play into large life themes. The book begins with a history of disc golf which allows you to understand the evolution into the game we have today. There are many commonalities between this chapter and The Definitive Guide to Disc Golf, but of course there are many unique pieces. One outstanding ability Michael has is flowing sections of writing together not only so they feel natural, but to add value into the lesson. Chapter 2 delves into the psychology behind play and leisure activities and builds upon the history of disc golf that had been presented earlier. The concepts of leisure, along with with its history, have a large impact on how we respond to a disc golf course. This is built upon by introducing landscape architecture and urban design theory. This is where Michael begins to hint at how we can view course design in a larger scope than disc golf alone. A crucial aspect of Michael’s study is researching why disc golfers enjoy disc golf. 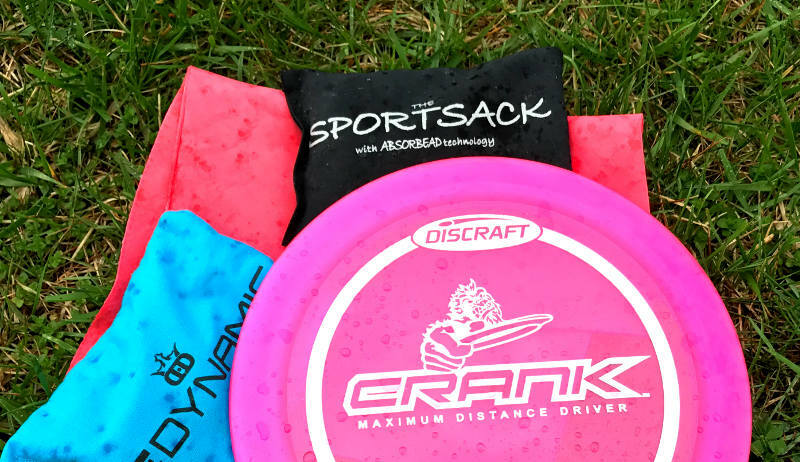 This may seem trivial, but it’s not; every disc golfer loves disc golf for different reasons and those reasons manifest themselves within the courses themselves. Michael spent time at four disc golf courses near Los Angeles, conducted the surveys himself, and analyzed the results. I’ll let you read the book yourself to get the details, but a number of themes emerged and the prominent themes differed between courses. Michael concludes the book with a chapter that makes specific recommendations on course design. Again, I’m not going to give away his secrets, but the recommendations cover optimal course distributions, landscape characteristics, cultural development, and course features. Combine these recommendations with the course routing categories that he provides at the beginning of the book, and you’ve got a number of seriously powerful ideas that may help your course become a gold standard. The book is loaded with visuals to help present the ideas in each section. As you have seen above, the visuals range from rough sketches, to tables and comprehensive diagrams. Not only does this give an academic work a nice feel, but it allows you to truly comprehend the information that he describes. And in case you’re the type of person that wants to see every detail, there is a full resource section in the back that contains all the data, surveys, references and more! This book is a serious disc golf course design book. It holds an enormous amount of knowledge and value for anyone who is excited about course design. 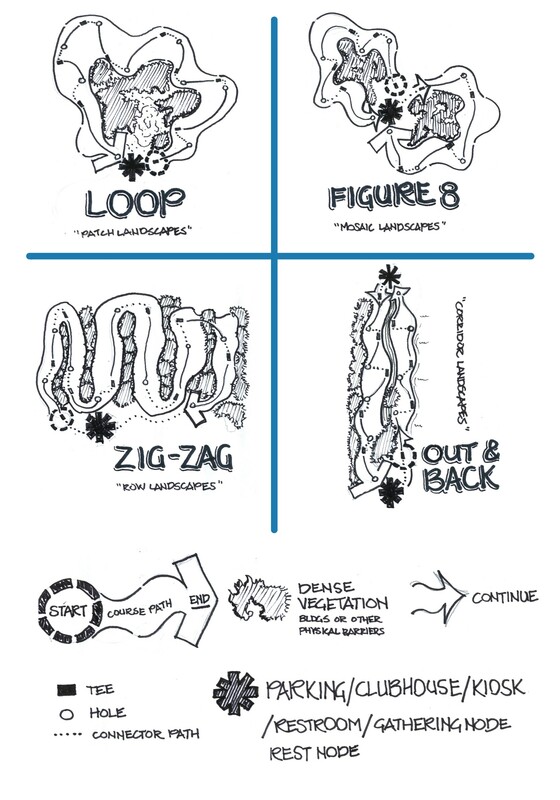 Even if you’re not into course design, you stand to gain incredible insight from the concepts that have been presented. 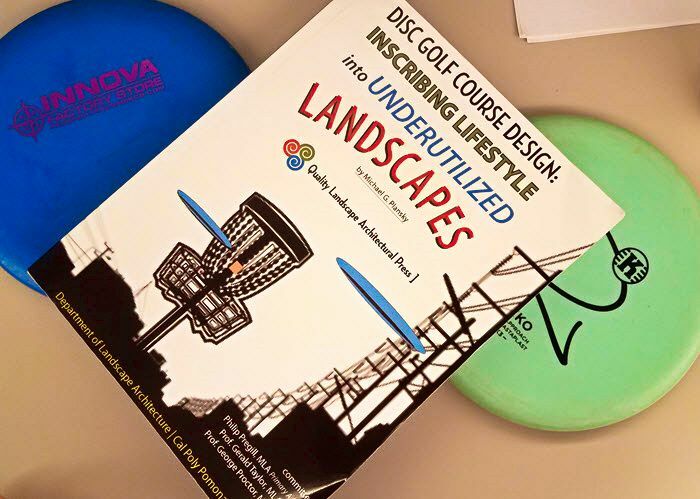 I’ve mentioned before, both in this article and in past content, I believe that disc golf needs a higher amount of comprehensive studies and data to flourish and the process and conclusions that Michael Plansky has presented in ‘Disc Golf Course Design: Inscribing Lifestyle into Underutilized Landscapes’ are shining examples. ‘Disc Golf Course Design: Inscribing Lifestyle into Underutilized Landscapes’ is available here on Amazon. 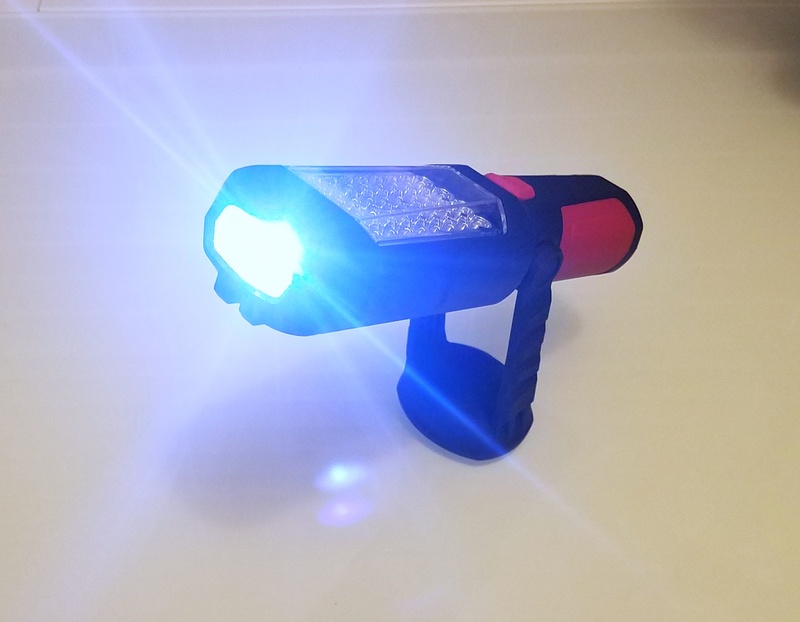 Some of the links on this site are Amazon affiliate links and we may receive a small commission from products purchased using these links. We still give our honest opinions and will never recommend a product unless we truly believe in it, but your support helps us to continue to provide disc golf related content. Thank you!